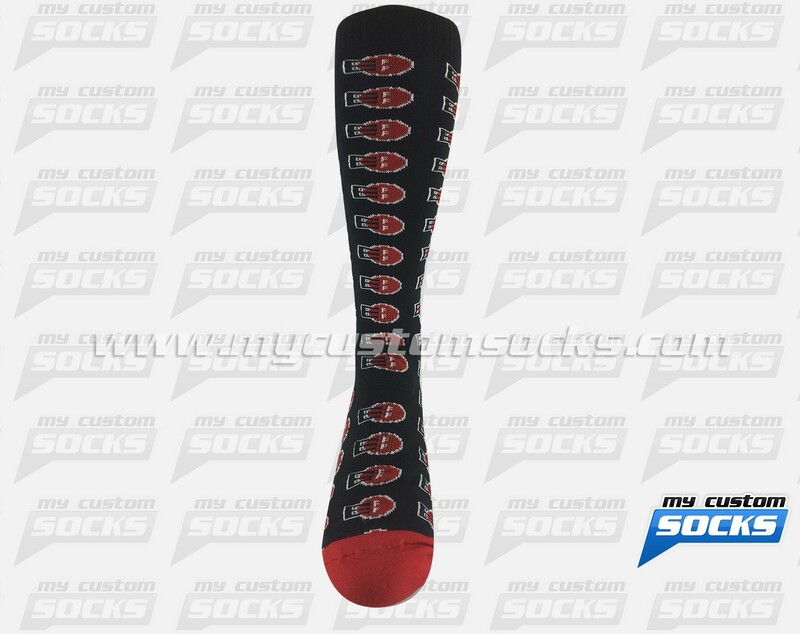 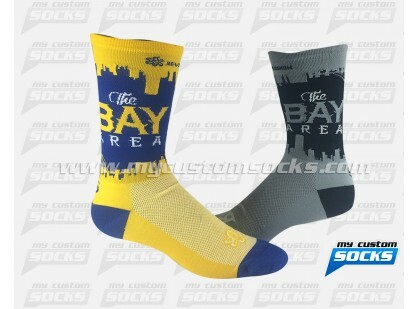 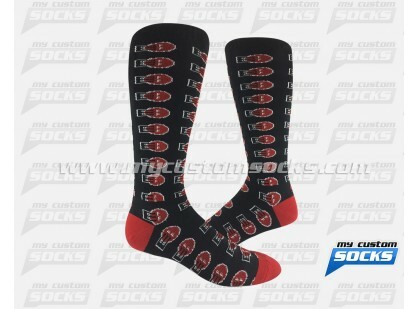 Team Custom Socks was proud to work with Electronic Frontier Foundation in San Francisco, California. 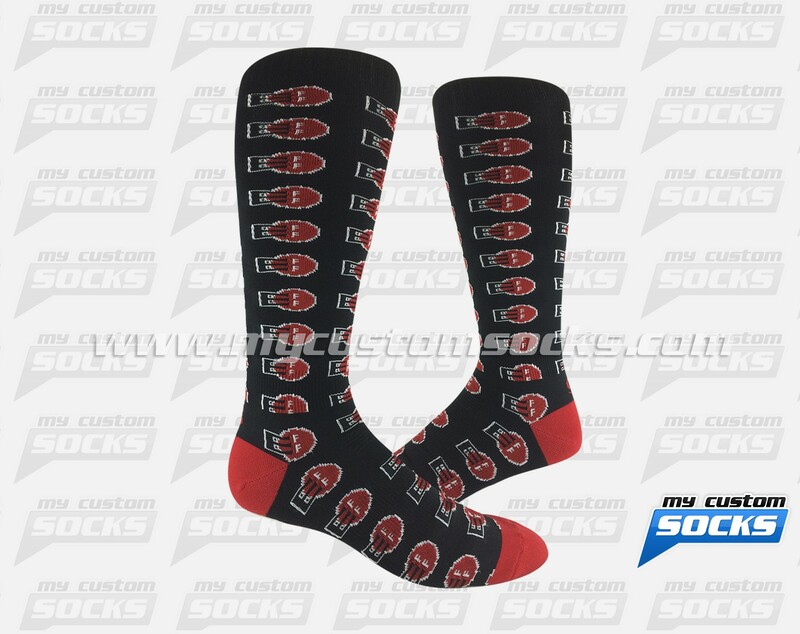 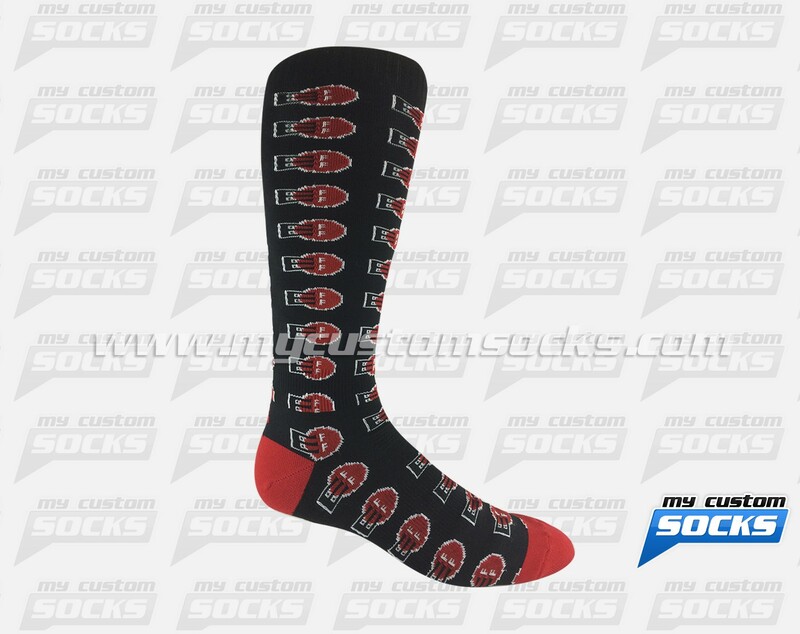 This international non-profit digital rights group promotional wanted to use custom socks as holiday gifts for their staff, they wanted a knee high sock with their logo them. 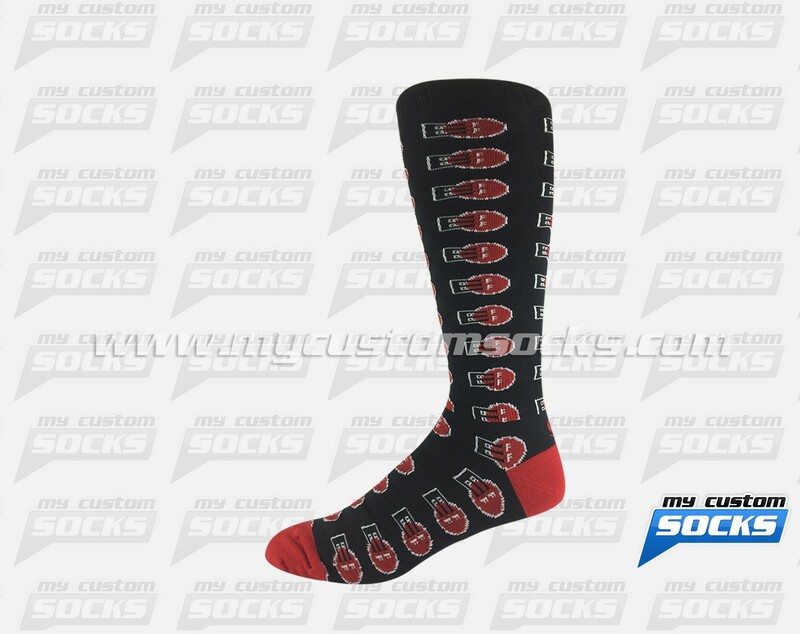 The black and red design that our team created for them was exactly what they were looking for. 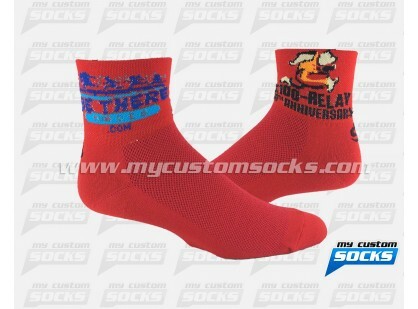 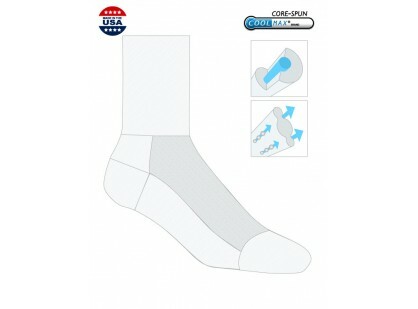 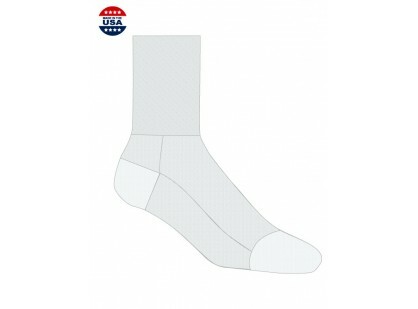 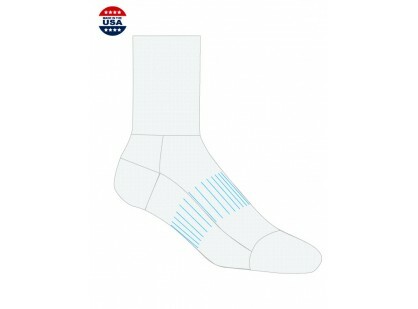 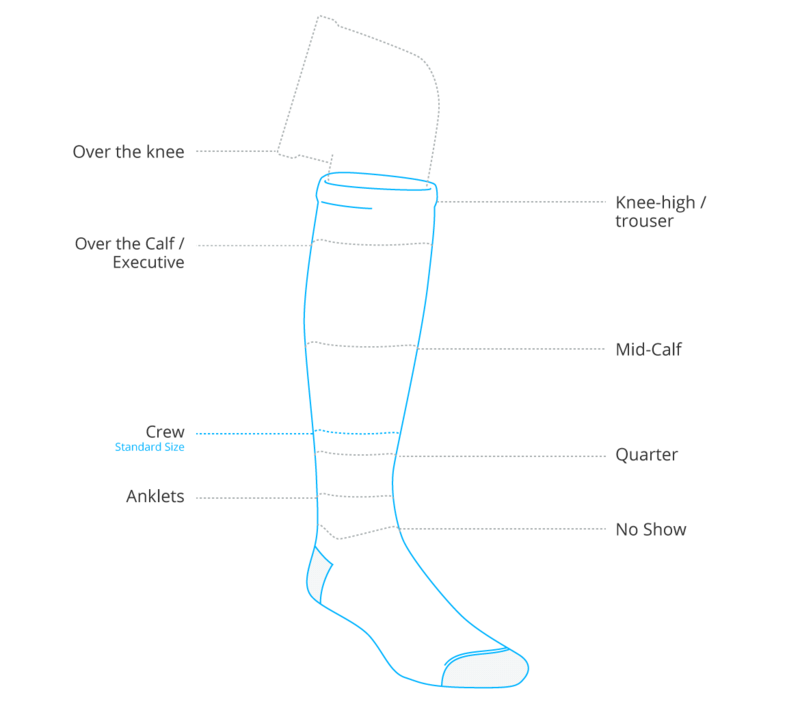 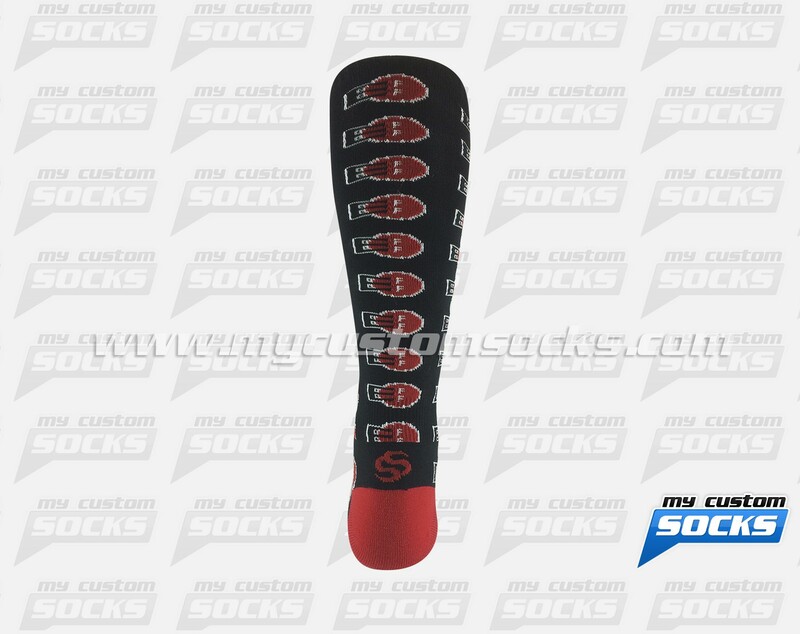 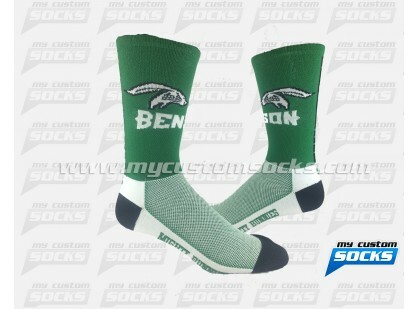 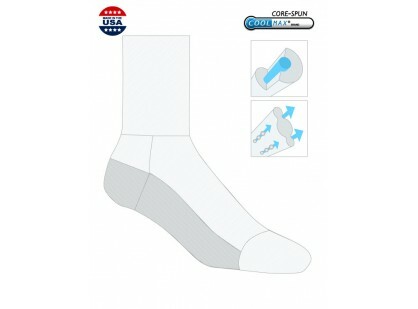 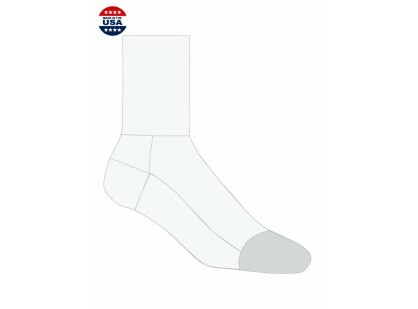 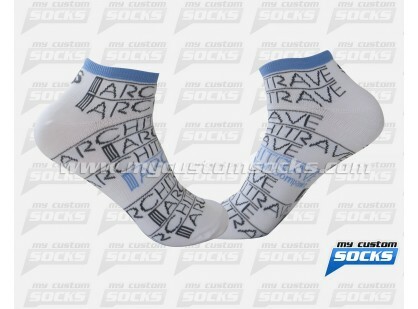 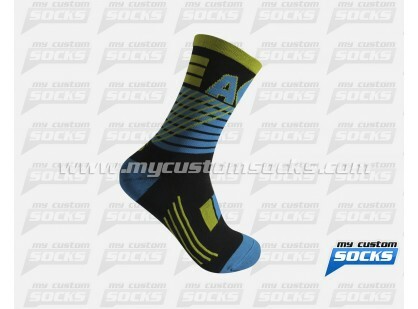 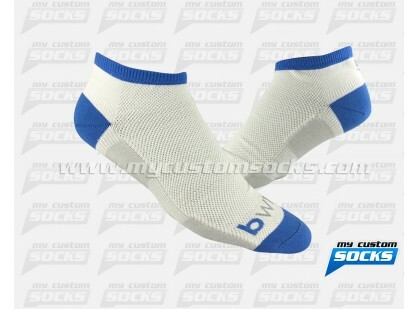 We used our top of the line fabric in the production of their socks for added comfort and durability. 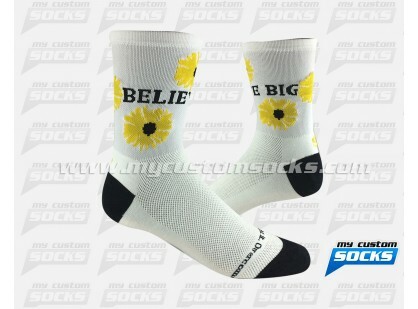 Their staff loved their gift.